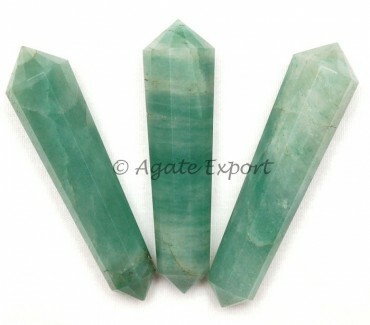 Green Aventurine brings luck and fortune. Green Aventurine 12-Faceted Vogel Pencil Point is 40-55mm long. Keep them with you to reap its benefits all day long.